"The history of the founding of NOBCChE is a record of our past. 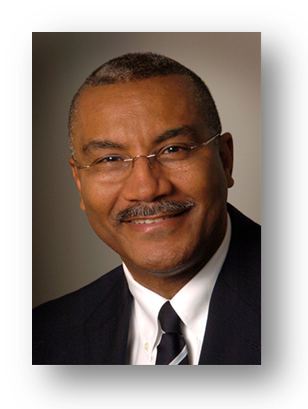 It is a record of how a group of individual African-American chemists and chemical engineers came together to create an organization to promote the professional advancement and development of Black chemists and chemical engineers in this country. The foundation of NOBCChE is based on self-reliance, which reflects the high value placed upon self reliance by the African-American community. 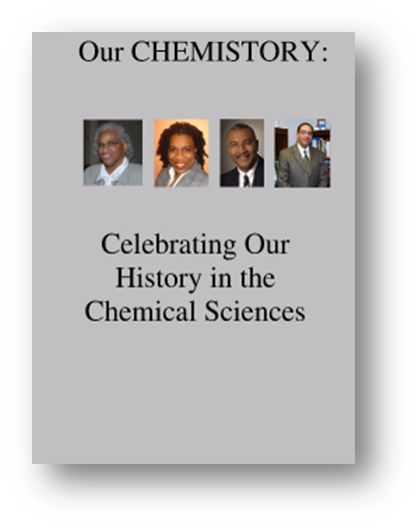 It is also a value that links generations of African-American chemists and chemical engineers together through time. Knowing this history is what drives our future and what we do to secure that future. Knowing this history is what makes me proud of how far we have traveled as an organization and excited about what lies ahead." An Ad Hoc Committee for the Professional Advancement of Black Chemists and Chemical Engineers was organized in April 1972. The establishment of the committee was assisted financially by a grant of $850 provided by the Haas Community Fund, and a $400 grant administered through Drexel University. The committee then surveyed Black professionals to ascertain their interest in establishing a formal organization dedicated to the professional advancement of Black chemists and chemical engineers. Enthusiastic questionnaire responses prompted the committee to expand and reconvene in September 1972 to setup a structured organization and to devise a means of securing funds to finance its development. In December 1973, the Organization's Executive Board met to plan the first national meeting which was held in March 1974 in New Orleans. The national meeting provided a rare opportunity for Black chemists and chemical engineers to discuss issues of significance to their careers, to present technical papers, to formulate priorities and topics for future meetings. Practical and theoretical goals began to coalesce, and a national program was developed. The Organization has held national meetings since 1974. The official name is the National Organization for the Professional Advancement of Black Chemists and Chemical Engineers. The official acronym is NOBCChE (pronounced No-be-shay). NOBCChE was incorporated in 1975 under the laws of the State of Georgia and has tax-exempt status as a non-profit professional society. Dr. Charles Merideth, Chemist, Chancellor, The Atlanta University Center, Inc.
After the first annual meeting held in in New Orleans in 1974 Dr. William Guillory was elected as the first President of NOBCChE. 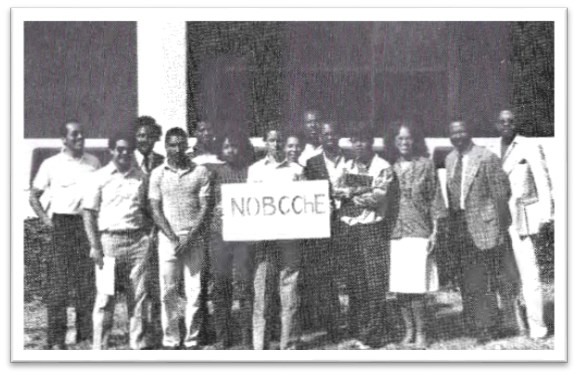 Since 1974, NOBCChE has had 12 presidents, 8 males, and 4 females. To learn more about the NOBCChE presidency visit the NOBCChE Presidents Page. 1978: Graduate student participation begins with 2 MIT ChE grad students: Jennie Patrick, and Yaw Yeboth. 1989: First National Science Bowl held. Science Bowls continues to present. 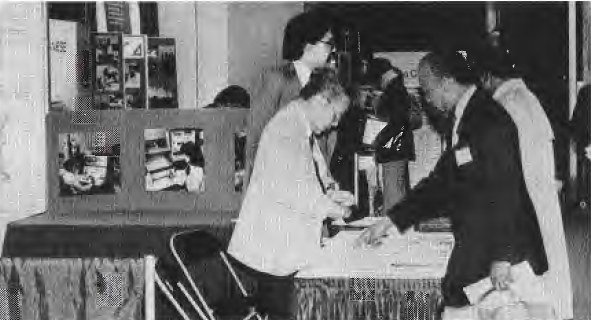 1995: National Planning Committee established to assume responsibility for Annual Meeting. Prior to this, Regions rotated the responsibility. 1998: NOBCChE establishes a national website: NOBCChE.ORG. Since our initial conference, the NOBCChE conference has been bringing together, in one meeting, under-represented minority serving institutions, key federal agencies, and industries committed to the increase of diverse persons in STEM fields. 8 1981 Chicago, IL Dr. John B. Sapp, Jr.
9 1982 New York, NY Dr. John B. Sapp, Jr.
10 1983 Knoxville, TN Dr. John B. Sapp, Jr.
11 1984 Houston, TX Dr. John B. Sapp, Jr.